US Tour Begins Today in LA! As the first Asian-American solo rapper to perform at Lollapalooza and Coachella and to release a greatest hits record, LYRICS BORN has broken through countless cultural, racial and musical barriers to cement his illustrious career. Today he becomes the first Asian-American solo rapper to release a 10th album — a record of funk and soul woven into classic, boom-bap Hip Hop called Quite A Life via Mobile Home Recordings. 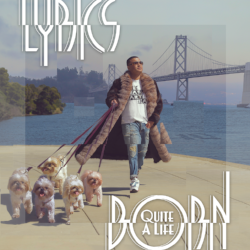 Lyrics Born kicks off the album with a funk driven party earworm “Chocolate Cake”, flaunting the influence from New Orleans where the majority of the album was recorded. 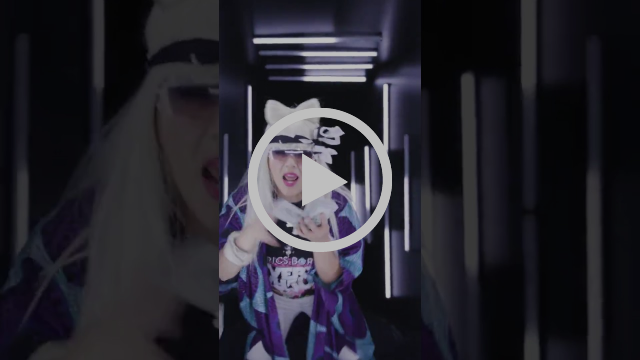 He keeps the energy high though the empowering “Don’t Quit Your Daydream”, which chronicles the trials and tribulations of being a professional musician and the extra hurdles that arise for Asian-Americans in the music industry. Later, the grooving “In Case Of Fire“, co-written with David Shaw from the Revivalists and featuring both Kelly Finnigan from Monophonics and Galactic, dives the album deeper into it’s 70’s funk roots. In the later half of the record comes an incredibly blunt and emotional track called “Can’t Lose My Joy” (Featuring Aloe Blacc) where Lyrics Born discusses the intense complications that came with his wife, hip-hop and soul singer Joyo Velarde’s cancer diagnosis. In addition to establishing himself among the upper echelon of indie Hip Hop artists, LB has expanded his empire into film. This year, he has roles in Boots Riley’s Sorry To Bother You and the Netflix film Always Be My Maybe starring comedian Ali Wong, Randall Park (Fresh Off The Boat) and Keanu Reeves.